A friend emailed me that the Memphis indy TV channel recently aired a two hour documentary on Big Star. I'm assuming that's probably the same production that I licensed a couple of my photos to a couple of years back. I promoted their second album "Radio City" and traveled to L.A. & N.Y. with Ardent Records P.R. man John King. On the N.Y. trip the group played at the famous club Max's Kansas City. 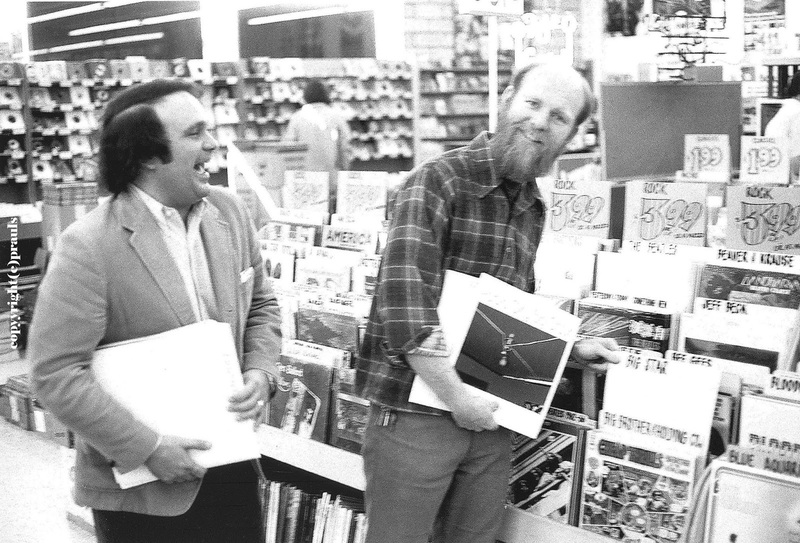 Funny thing though, the album wasn't setting the world on fire as it's release came in the middle of the Columbia/Epic Records vs. STAX Records distribution dispute. Ironically, the band was more popular 20 years after their demise than upon their initial launching. Here's a pix that I took in L.A. that was included in the documentary film and taken at Tower Records in Hollywood with John King from Ardent and Charlie Shaw Tower manager while holding up a copy of "Radio City" by Big Star. 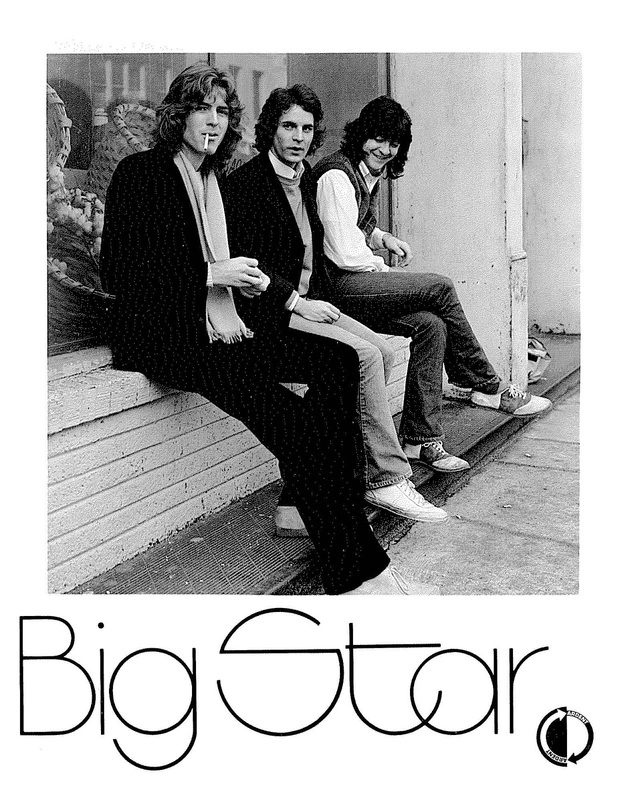 We hope all Big Star fans can appreciate these timeless photos!